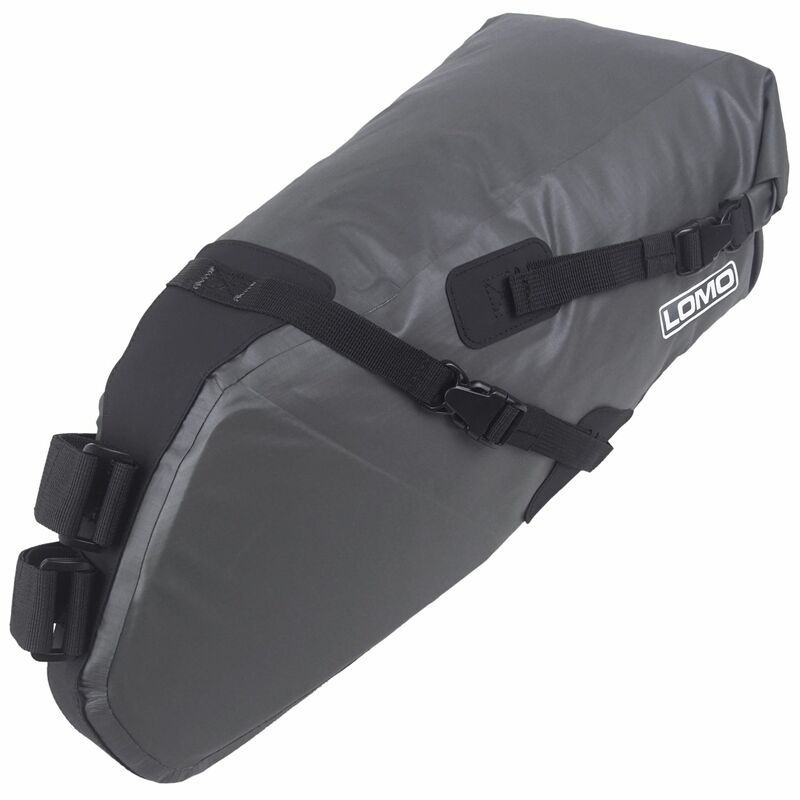 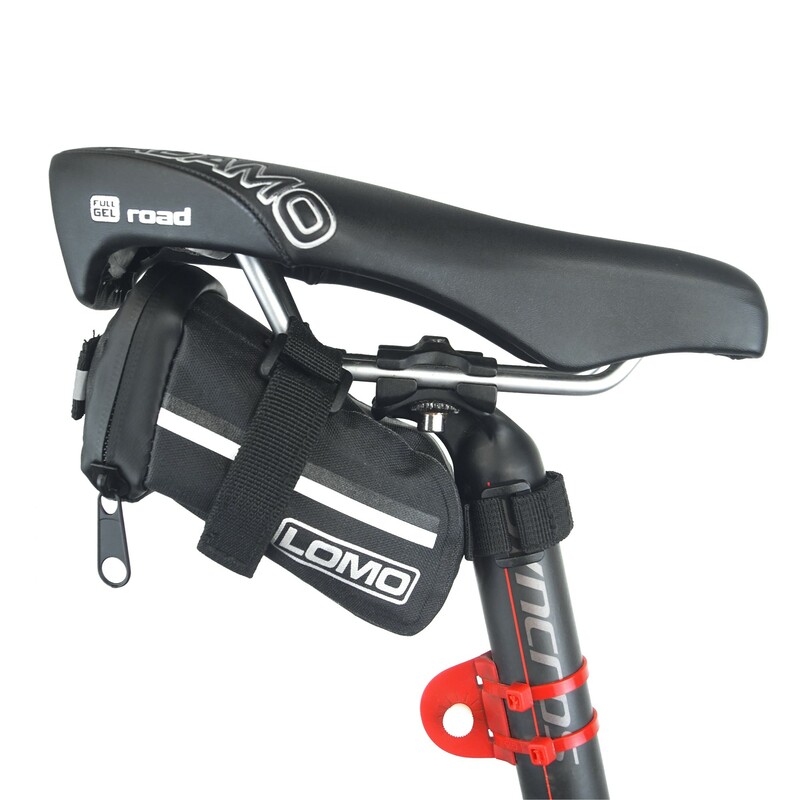 Our bike saddle bags are great for storing smaller items in. 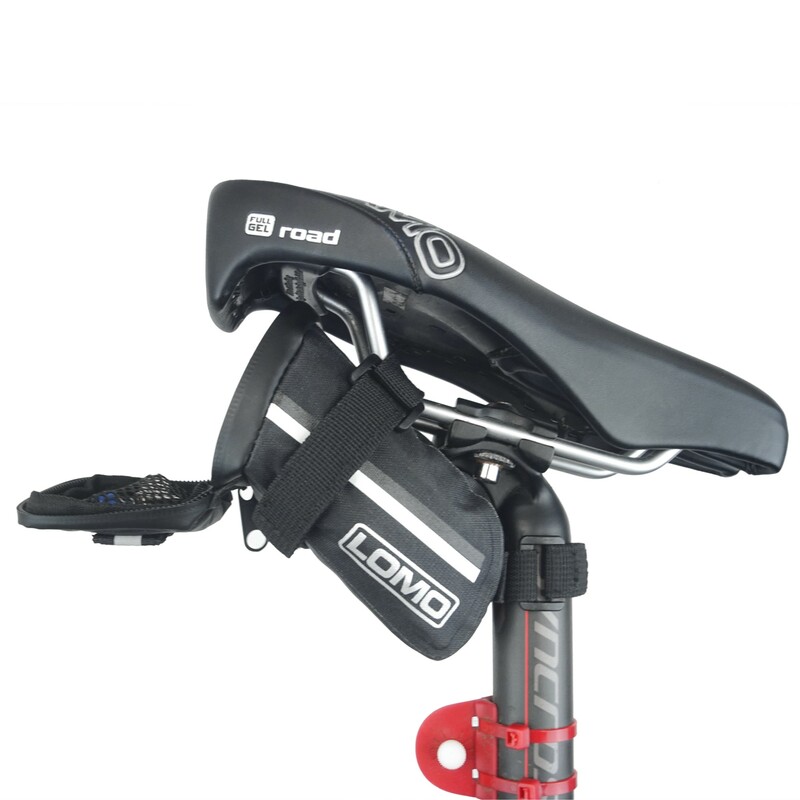 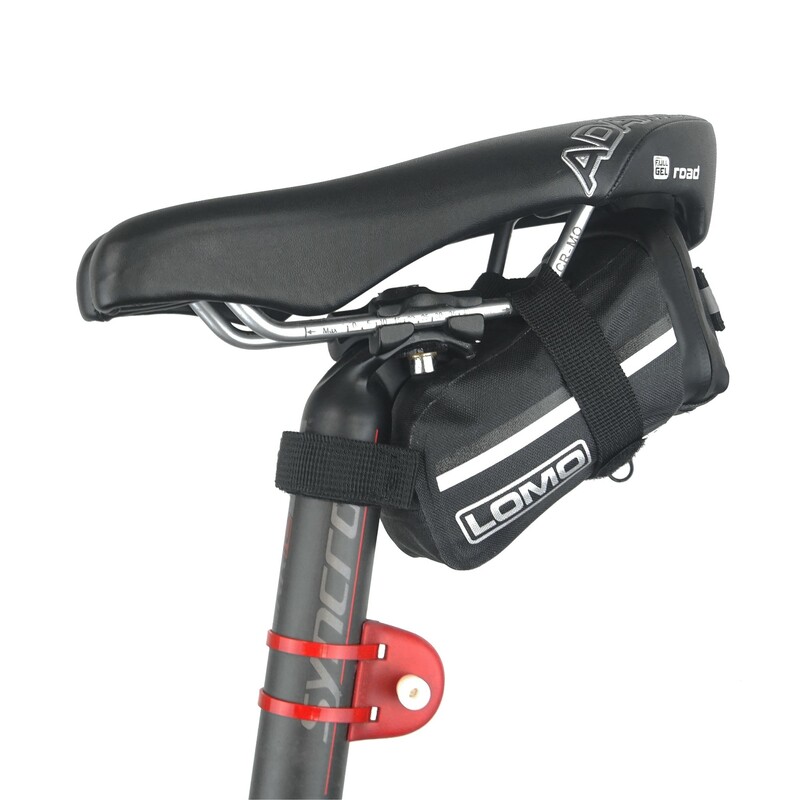 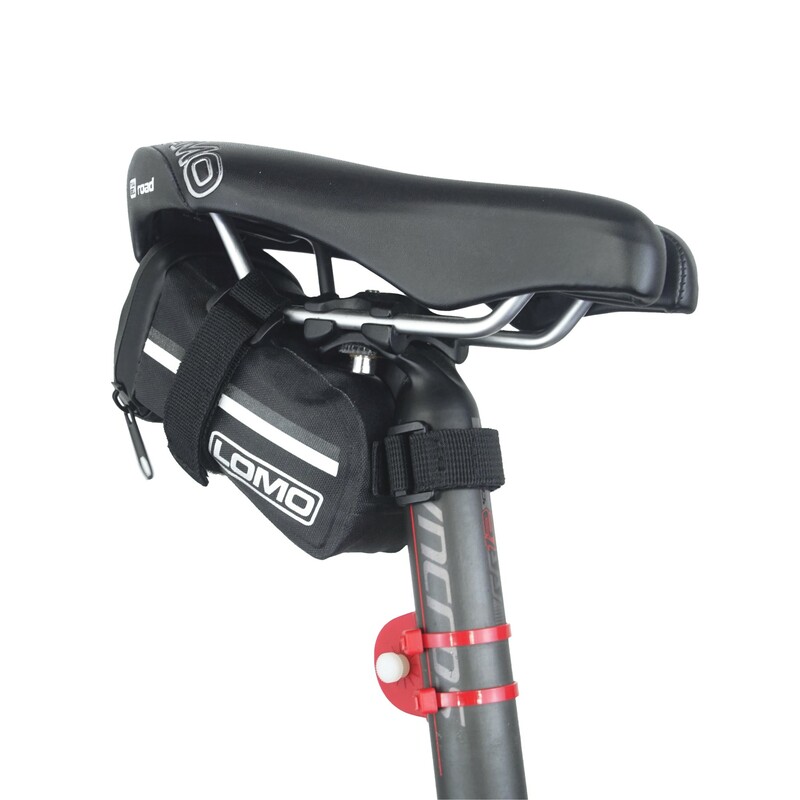 With a compact profile, the bag sits neatly underneath the saddle so it is out of the way. 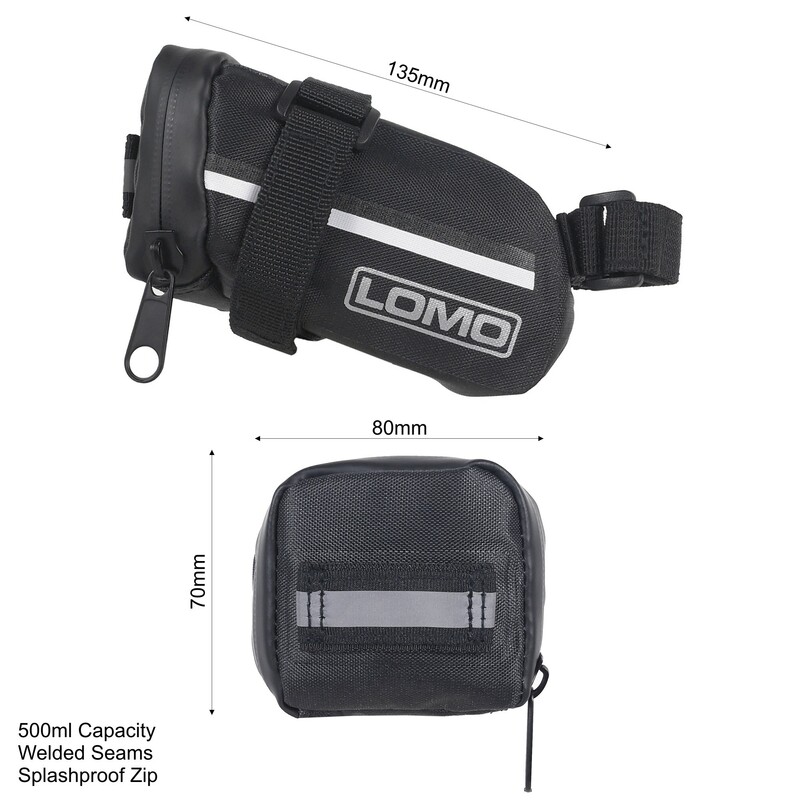 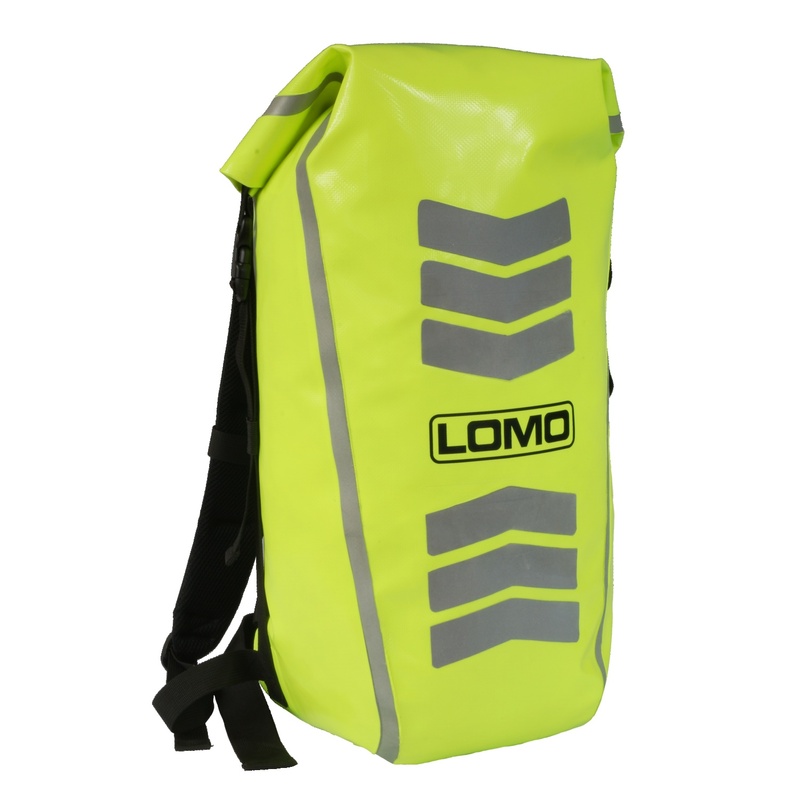 The small saddle bag has a 500ML capacity and features waterproof welded seams plus a splashproof zip closure. 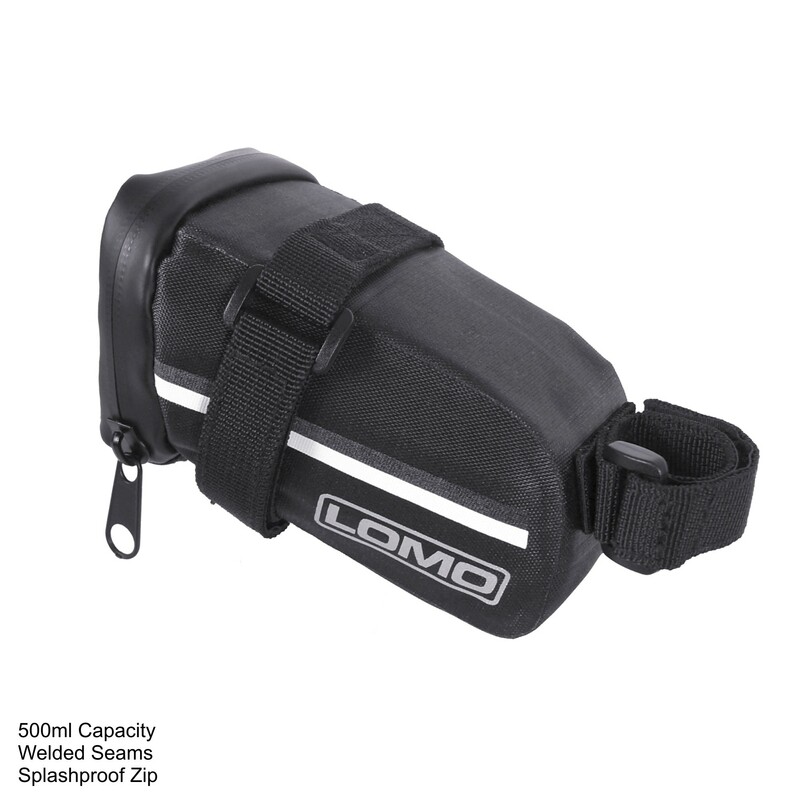 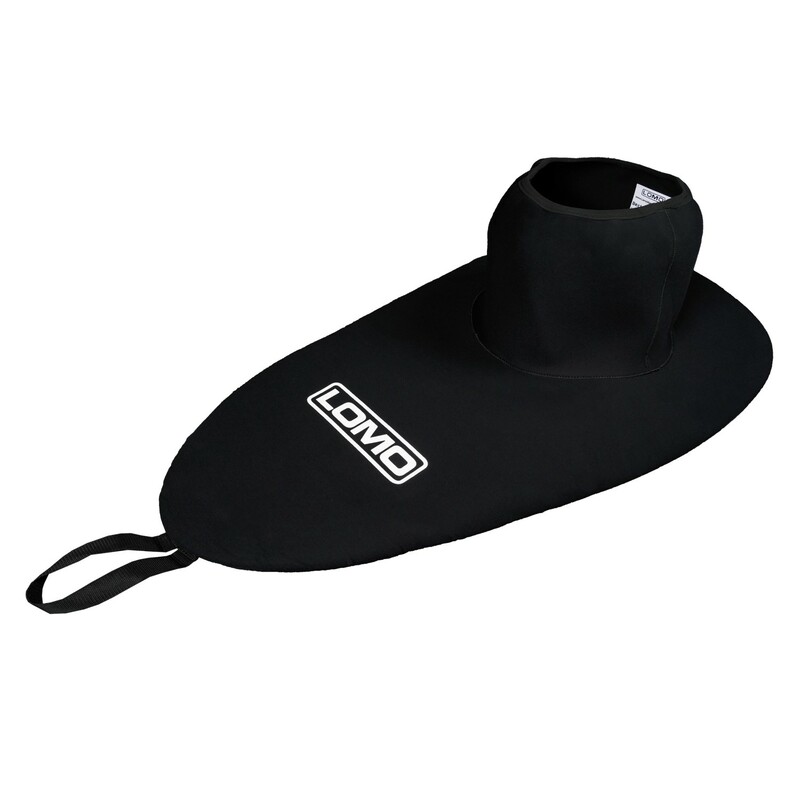 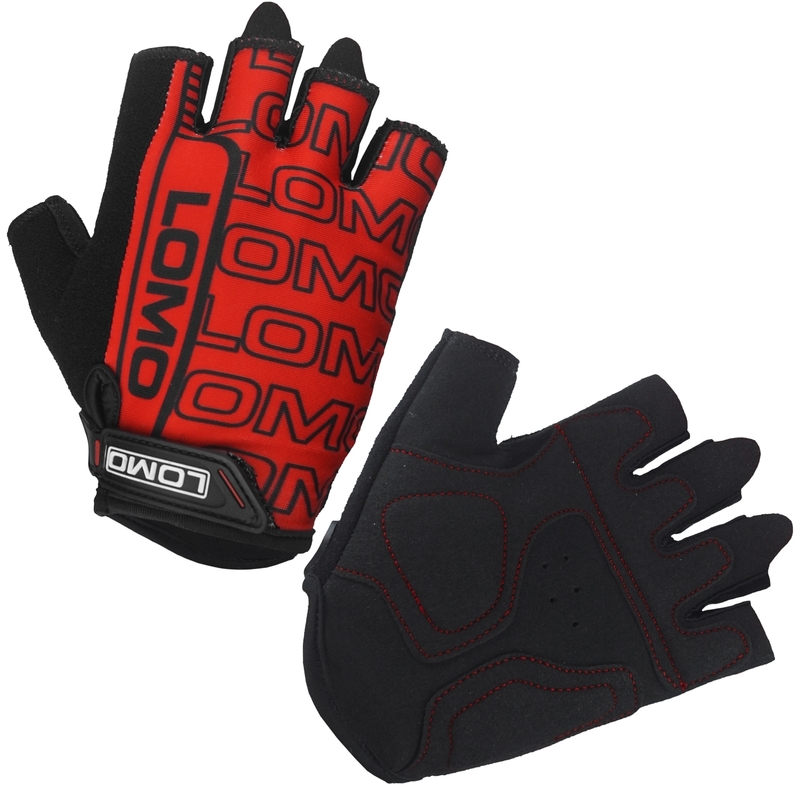 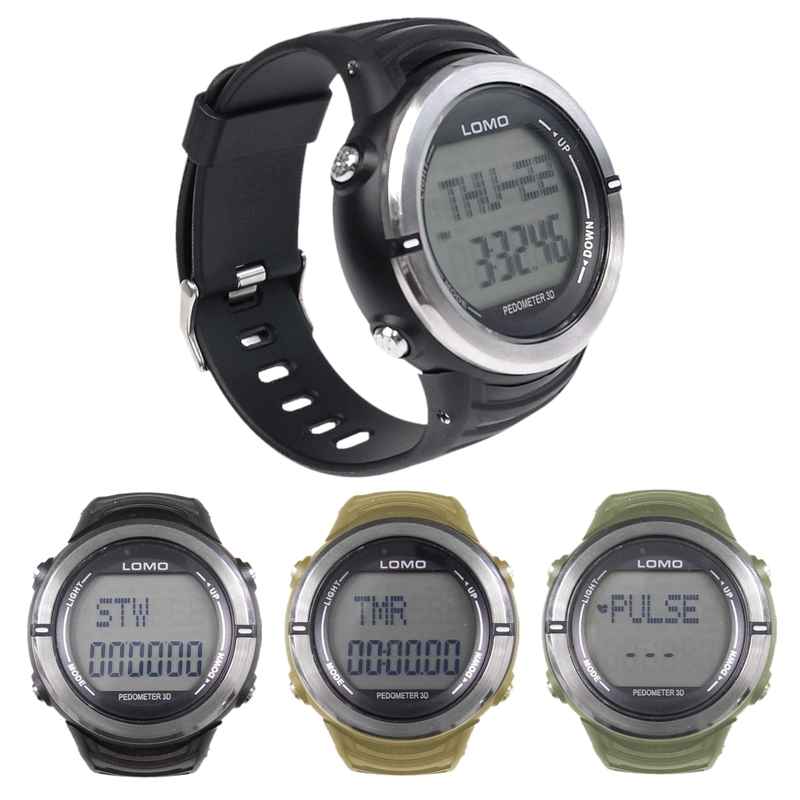 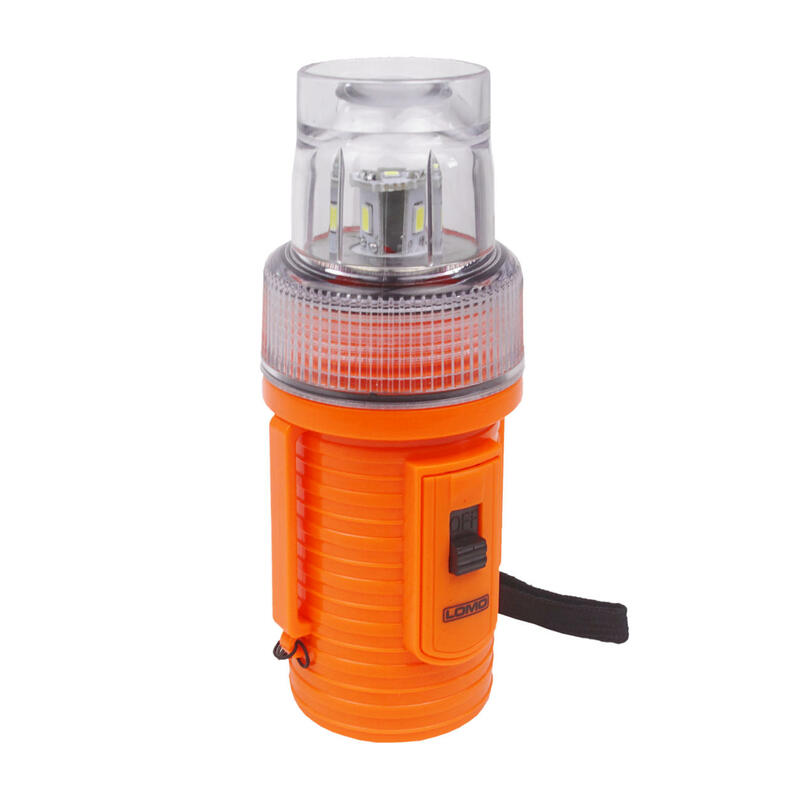 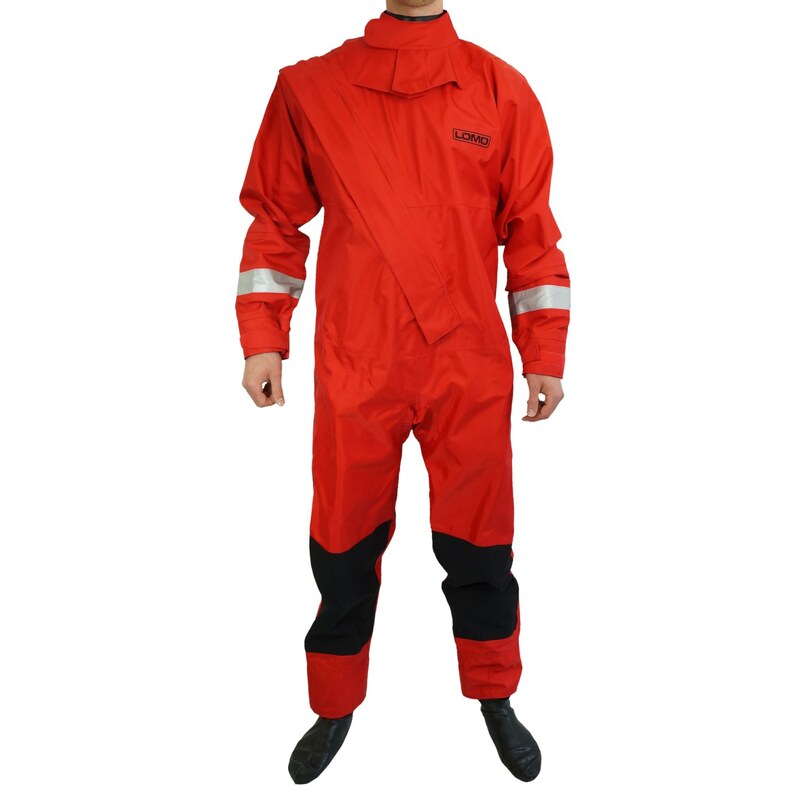 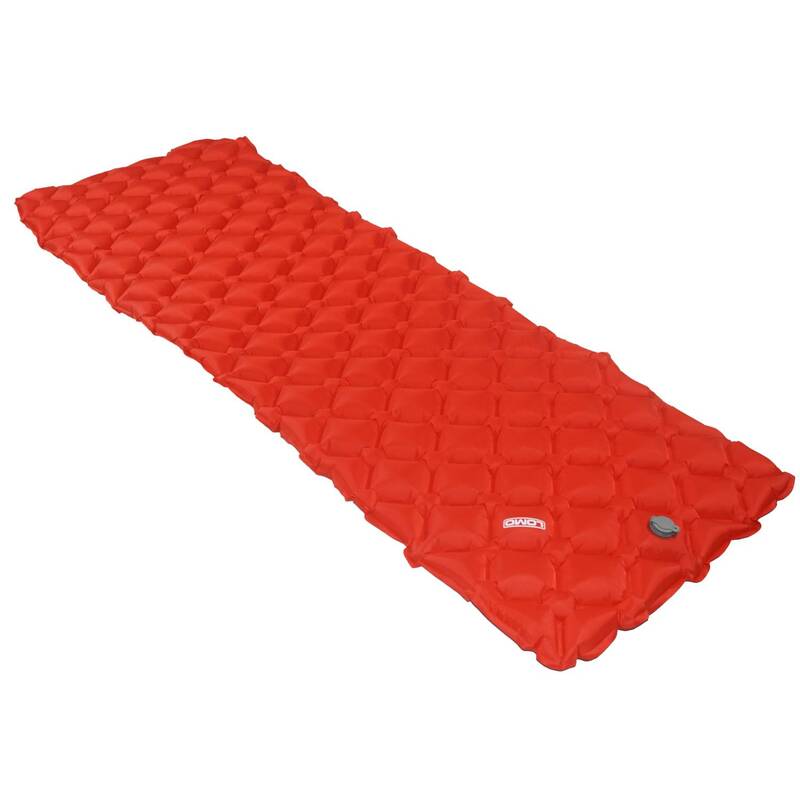 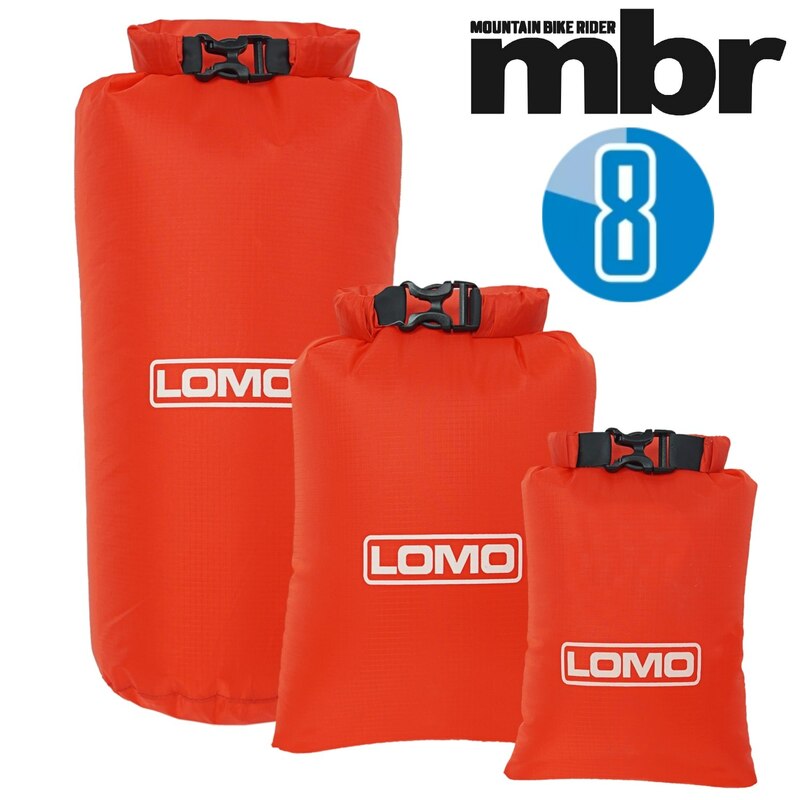 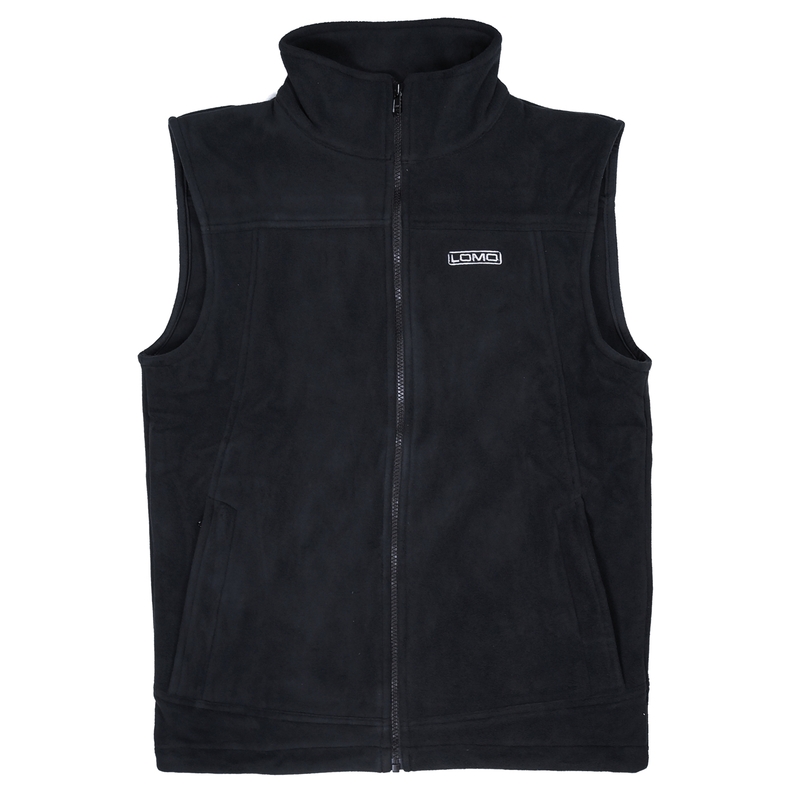 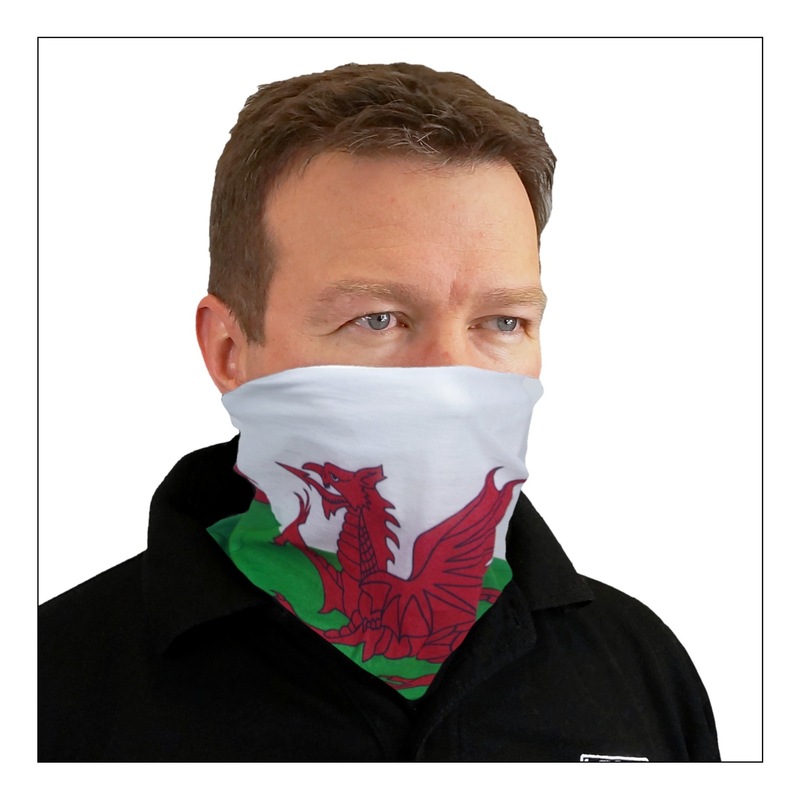 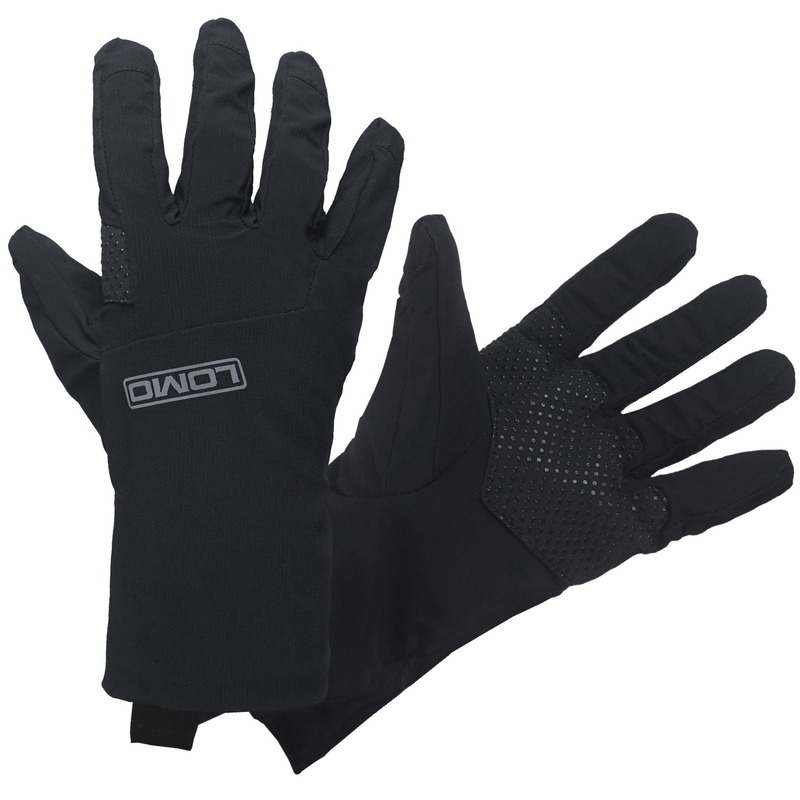 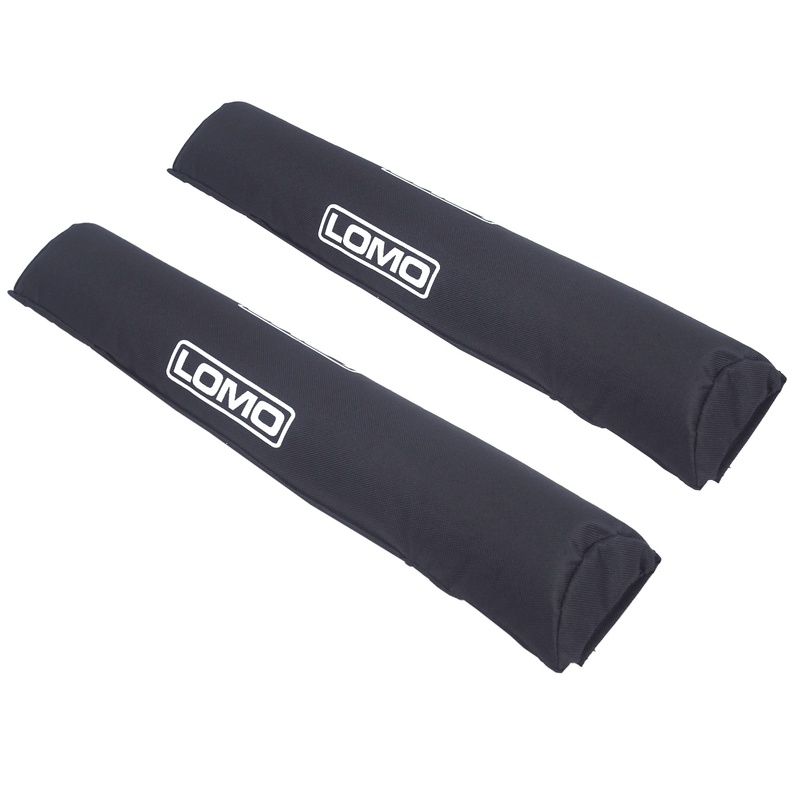 This gives peace of mind that your items will stay dry when cycling in poor conditions. 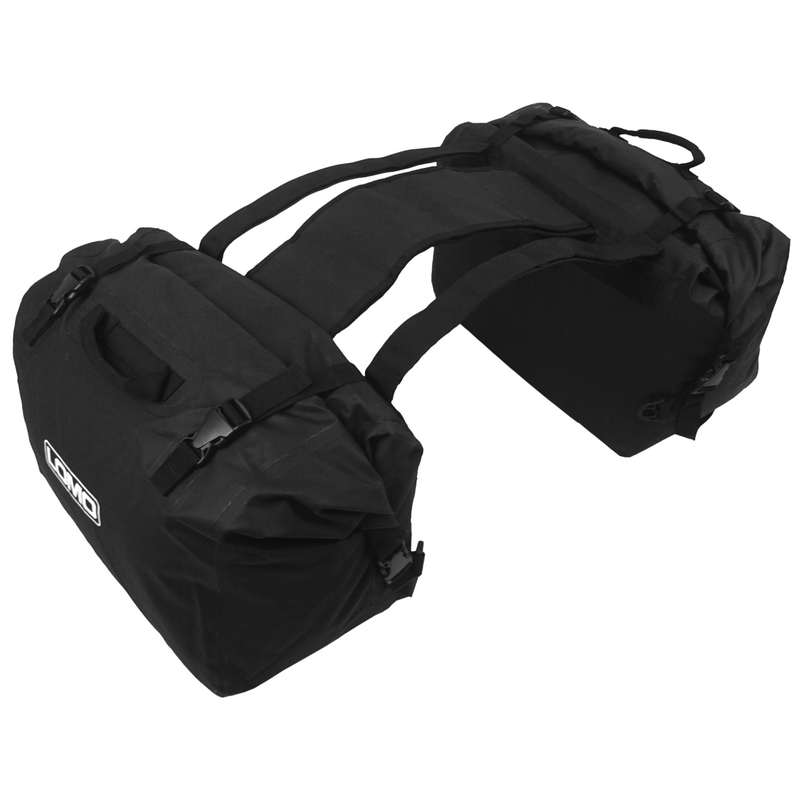 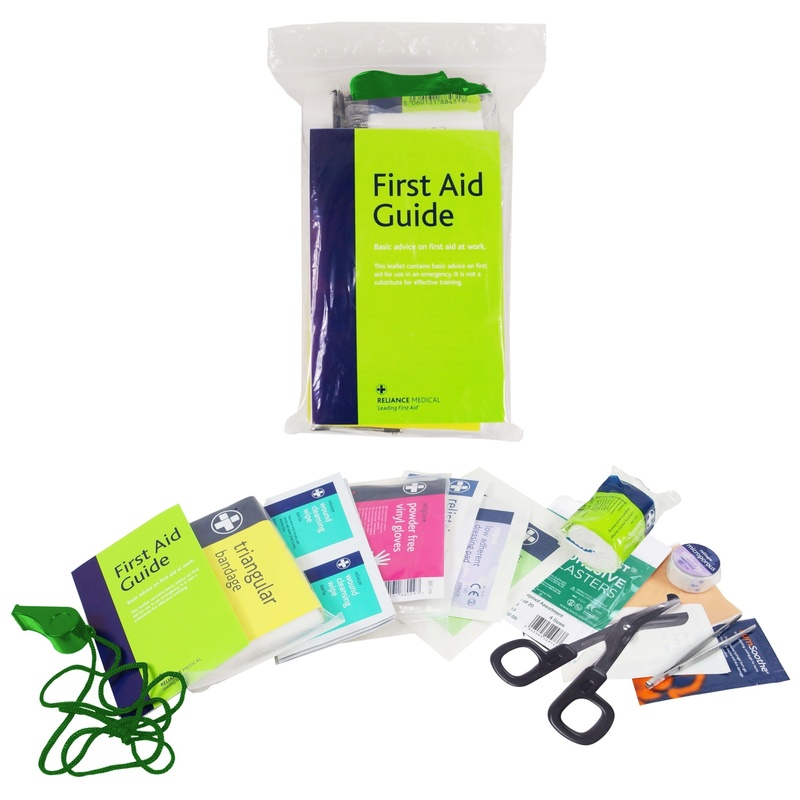 They also feature a small pocket bag that attaches using velcro to the inside of the bag. 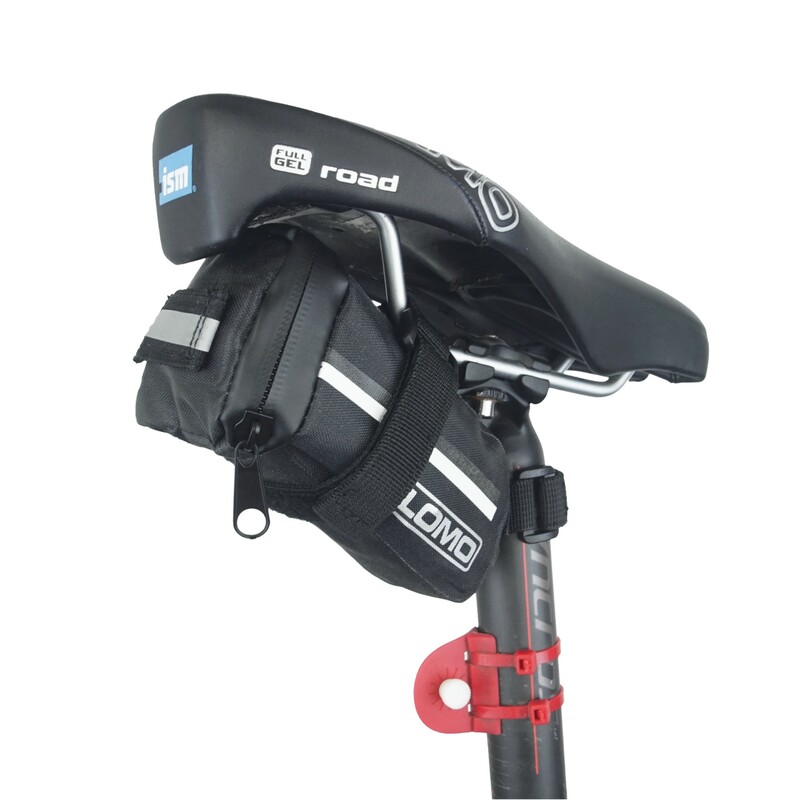 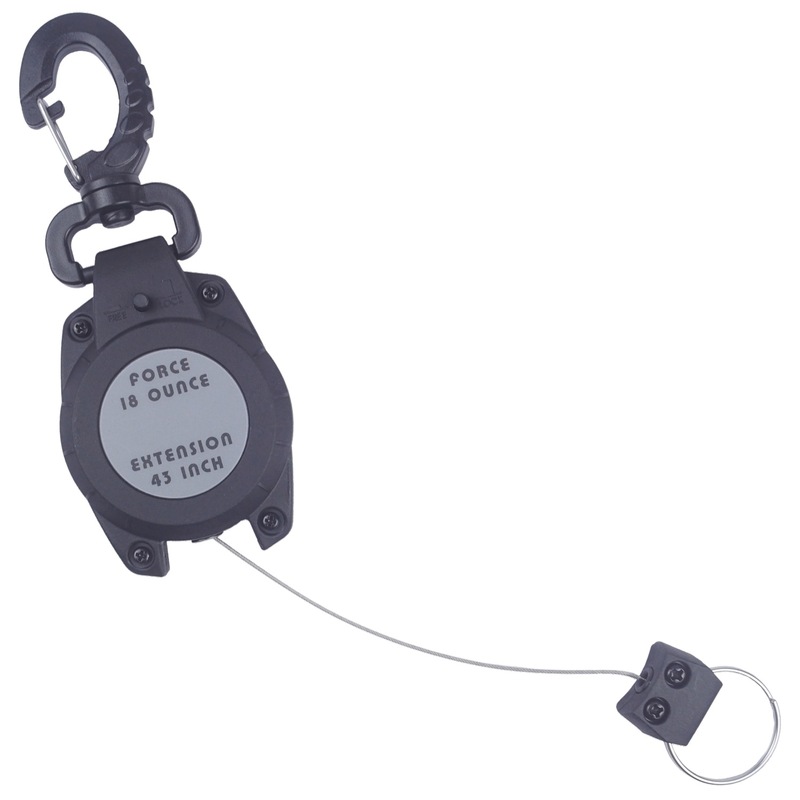 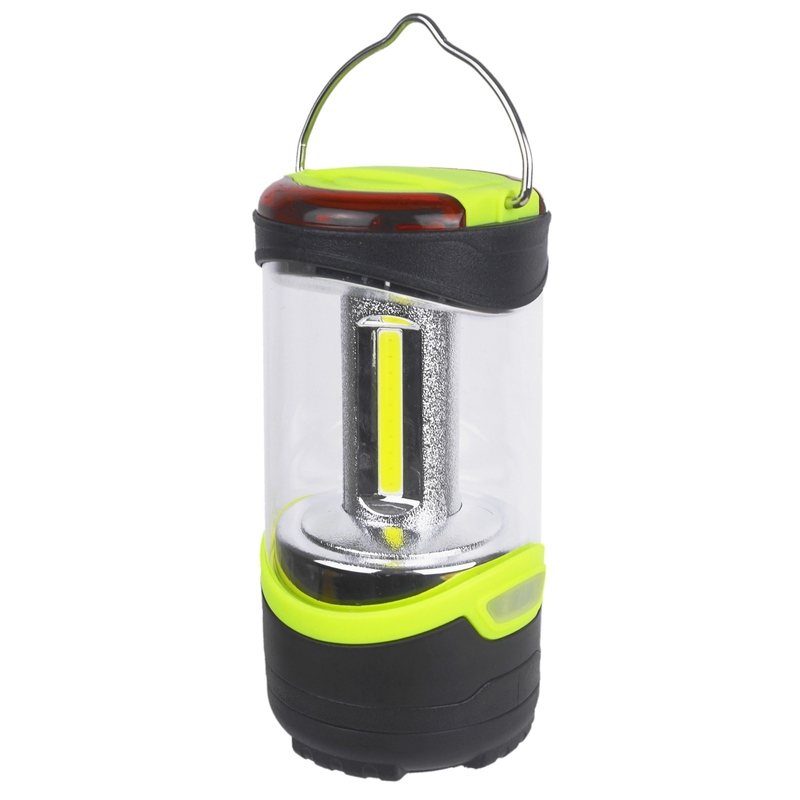 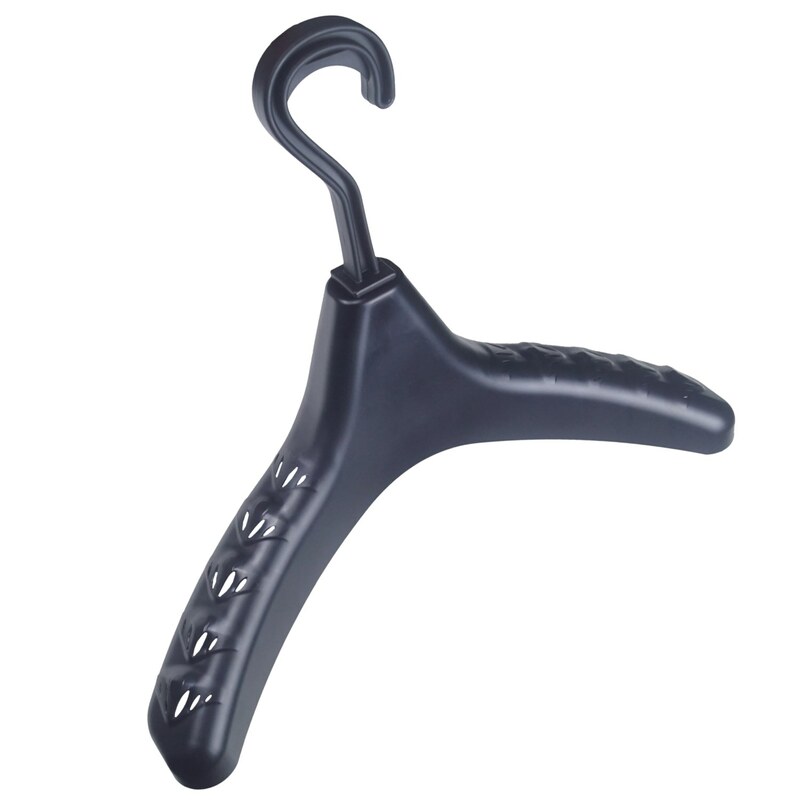 This is very handy for keeping certain items separated and easy to get to. 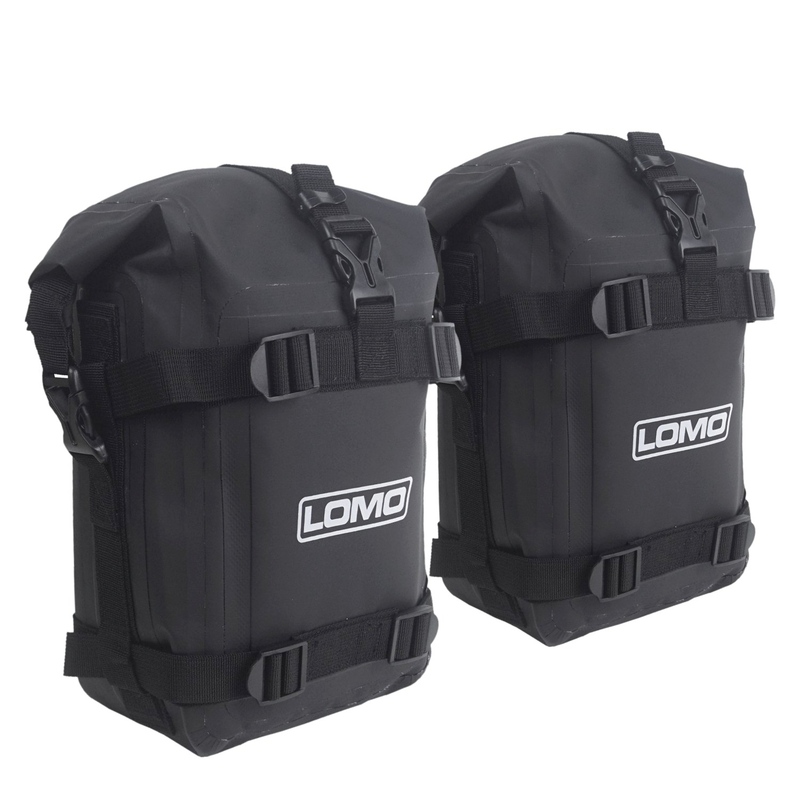 These bags are very popular for bikepacking and mountain biking as they hold a neutral position on the bike and give you some added space to stash some essential items in.